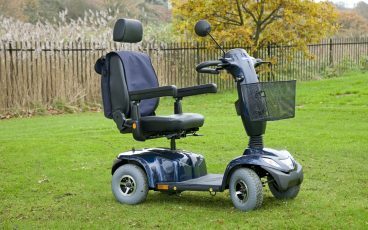 If you have restricted mobility or disabilities and don’t have access to a vehicle, an electric scooter can help you get around outdoors with relative ease. You can store them outside (under a plastic cover), they don’t require insurance (although we’d recommend it), and there are no formal restrictions on which roads you can take them on. However, because they’re quite large, they’re not suitable for indoor use. 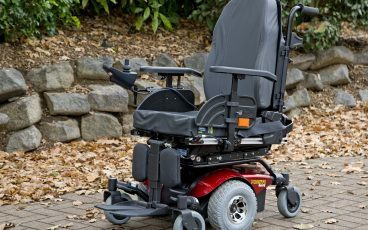 If you’d like an electric chair than you can use both indoors and outdoors, a powerchair could be the answer. 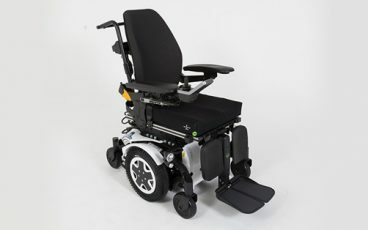 They’re much smaller and more manoeuvrable, and offer more options for customisation (comfort seating, powered positioning options, lights etc.). However, because of this, they’re also the more expensive option. 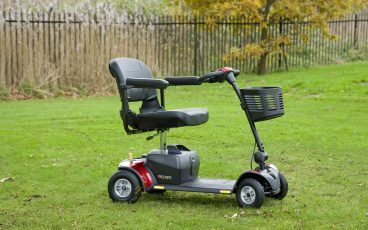 Here at Felgains, we've been supplying mobility aids to the elderly and disabled since 1977. 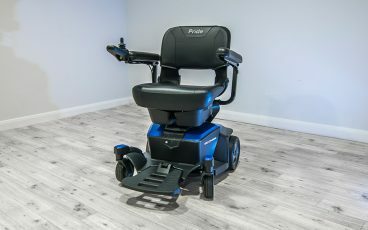 Over the years we've honed our range, and our handpicked selection of powerchairs and scooters only contains the highest quality models that offer superior comfort. Call our knowledgeable team on 01473 741 144 for more information, or pop in to our Ipswich showroom for a free assessment. 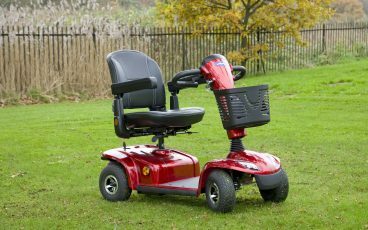 Mid-wheel drive offers maximum stability, high manoeuvrability and a very tight turning radius. Highly-customisable with a range of optional features. Lightweight, portable and agile electric scooter. Reaches speeds of up to 3.7mph. Lightweight, compact and foldable. Ideal for storage in car boots, on buses or cruises. 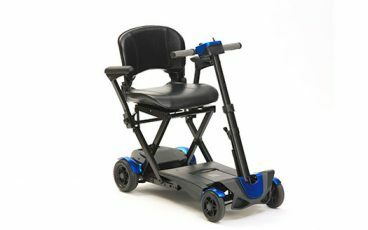 Lightweight scooter that offers great manoeuvrability. Boasts an impressive battery life. Includes indicators and brake lights for safe driving. Automatic speed reduction around corners, indicators and brake lights. 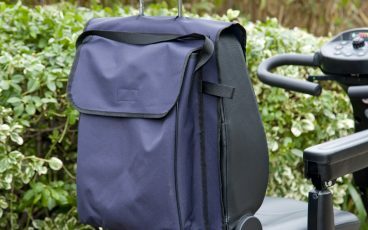 Waterproof bag with a zip top that secures to a scooter seat with adjustable straps. 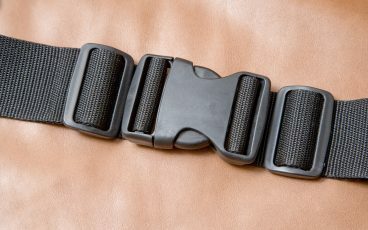 Secure lap belt suitable for use with scooters and wheelchairs.